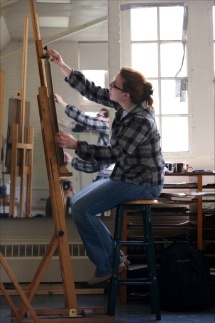 The liberal arts curriculum reflects the distinctive mission of Wilson College. Through requirements that bridge the sciences, humanities and social sciences, students develop effective written and oral communication skills, the power to reason critically and increased appreciation of cultural differences within the United States and between the U.S. and other countries. You can read an overview of the liberal arts curriculum in the course catalog.